The holiday season is just around the corner, and for some of us, it means their first Christmas as a mum! This is an exciting time filled with feedings, diaper changes, sleepless nights and getting to grips with their new parenting role. While there some things that only new mums will understand, you can still help make her job easier this festive season. Here are 7 of the best Christmas gift ideas to help mum seamlessly transition into parenthood. She's a new mother, after spending those gruelling hours delivering her new baby, she's going to need some extra TLC to take on the world as a parent. 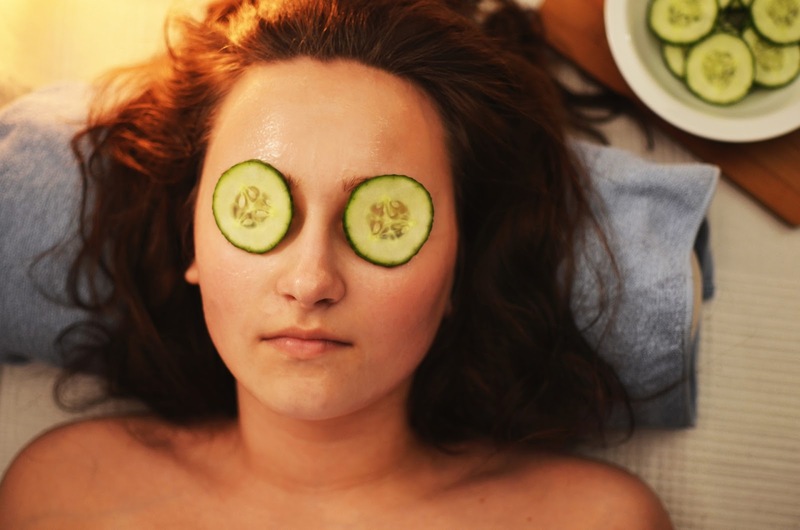 Don't let her new duties frazzle her out too much, instead whisk mum away to her favourite spa and spoil her with a gift voucher for all her favourite treatments. This stroller from Bugaboo is perfect for new mums who enjoy an active city life during the week and adventures on the weekend. 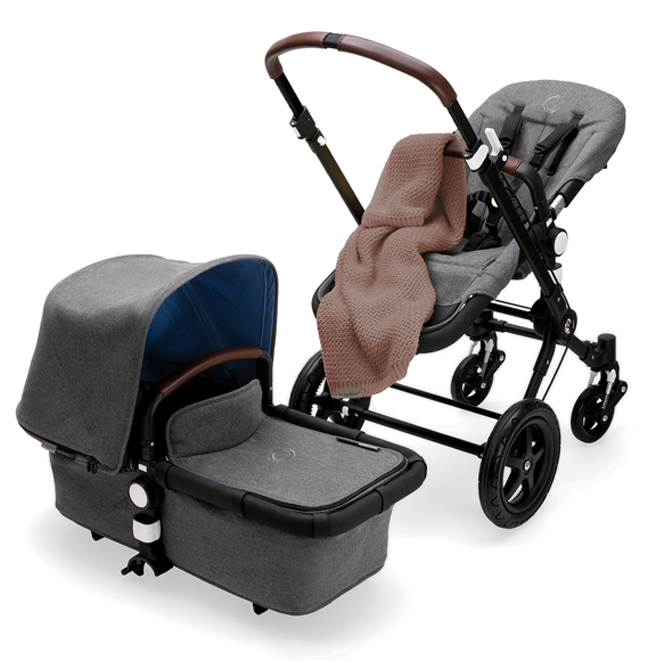 The pram is multi-terrain, light compact and easily adapts to any stage of the journey. The Bugaboo Cameleon stroller also transforms from pram to bassinet with an extendable sun canopy in just a few quick snaps. The new bundle of joy may have only just arrived into the world, but it won't be long before they are going through the painful teething stage. 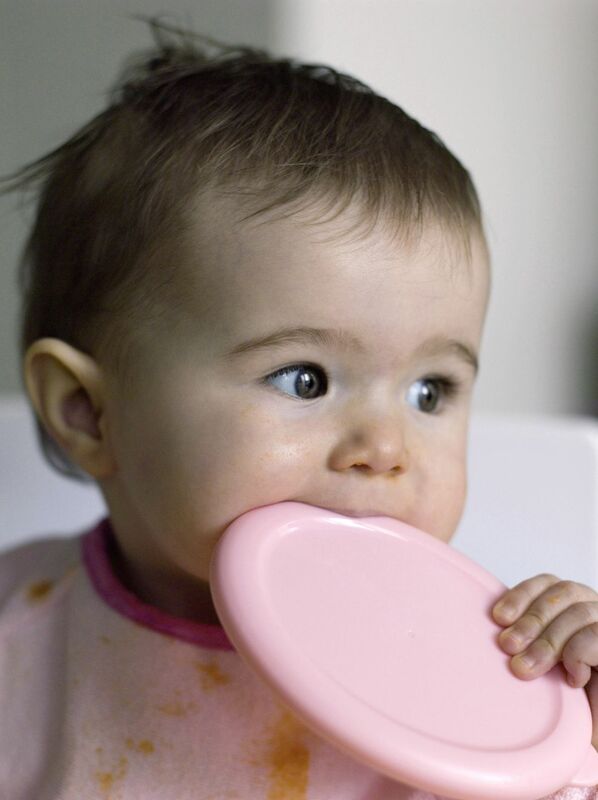 Save the new mum in your life the hassle by purchasing her a teether. She'll love it in the long run when it helps keep her newborn happy and pain-free. Whatever toy you decide on make sure it's BPA and Phthalates free, made from 100% natural rubber and has lots of places for baby to chew on. This is a must-have item that any new mother will be thankful to receive this holiday season. 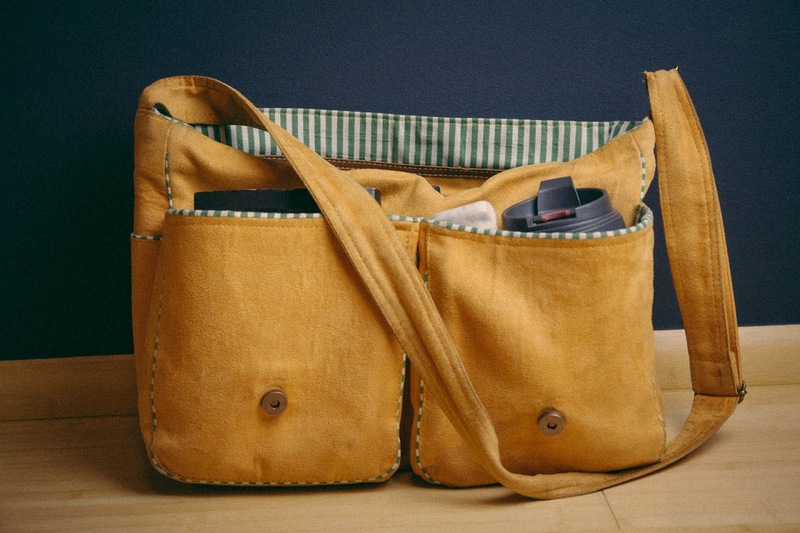 Help her get organised into her role as a parent with an all-purpose diaper bag. Keep a look out for bags like that have lots of pocket space, are easily attachable to a stroller and don't look like it has a polka dot rash. 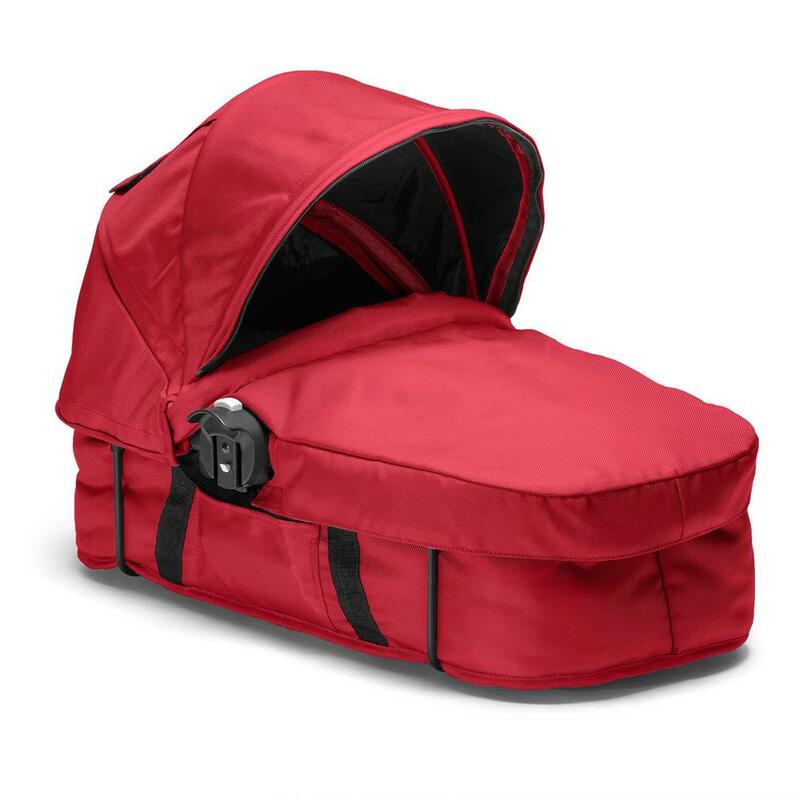 This Baby Jogger City Select Bassinet will keep the baby as snug as a bug while mum is out and about. The Baby Jogger City Select Bassinet converts easily into a seat and canopy with just a few simple steps. The bassinet also boasts a foot apron to protect the newborn from the sun and comfortable padded carrying handles. It's the must-have accessory for all new mums this holiday season! Do you know a new mum that travels more than she stays still? Purchasing her a breastfeeding pillow will be a life-saver gift that will save mum from lugging around a nursing pillow when on a plane. 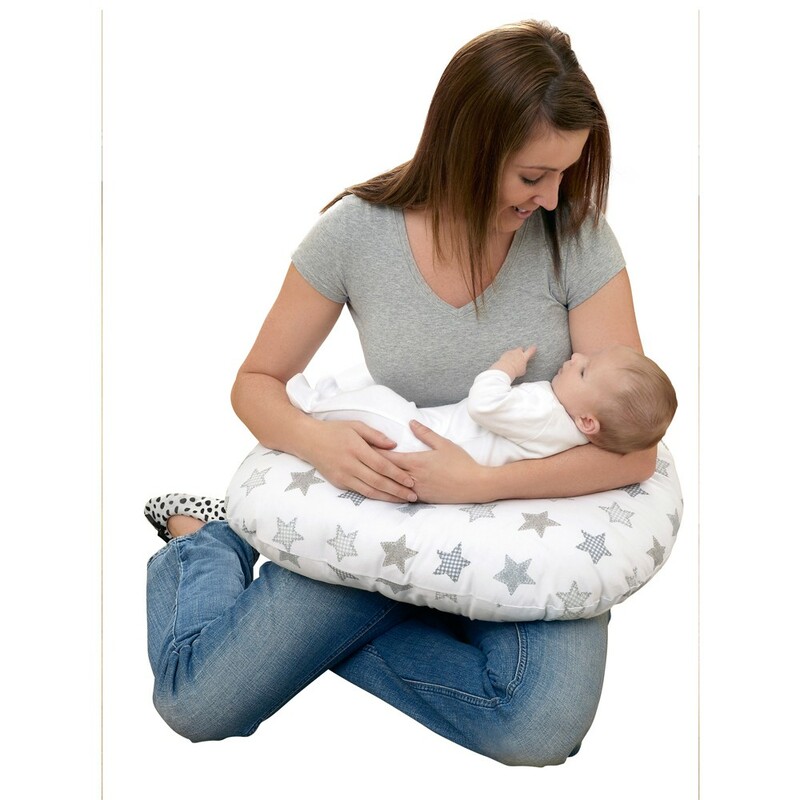 Look for a pillow that is lightweight, is easily inflatable and has a wrap around design that will keep mum from straining her back and help baby latch on. Brunch dates won't ever be the same now that your friend's bundle of joy has arrived. Make those catch up's less of a hassle by purchasing the new mum in your life a portable high chair. Collapsible travelling chairs fix themselves easily onto any dining table and take up hardly any space in the car, making them the perfect travel accessory. It's true when they say being a mum is the hardest job in the world. Which of these great Christmas gifts are you going to get for the new mom in your life this holiday season?